Get 10% off on all orders of $100 or more now through May 14, 2016! 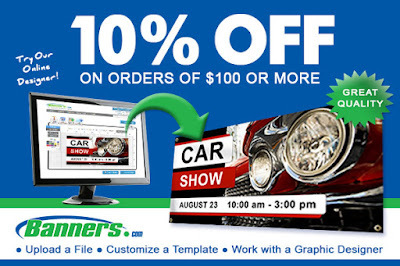 Just mention promo code "Car2016" when you order online to receive the discount. Visit our website to get started.